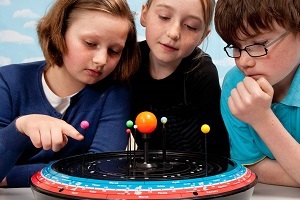 Early learning teaching aids for science, mathematics, design-technology and construction kits. Learn about shapes and angles with these fun classroom sets. 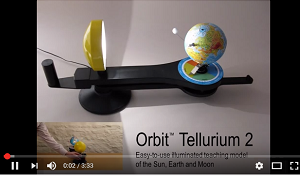 Fun models to introduce the solar system to the classroom.